interested in becoming a member here at White Horse Christian Center (WHCC)? Find out more information about us during one of our Welcome Classes. The White Horse Congregation is a thriving body of believers who share in the joy of fellowship in the Lord. If you are looking for a church to call home, consider these opportunities to connect! 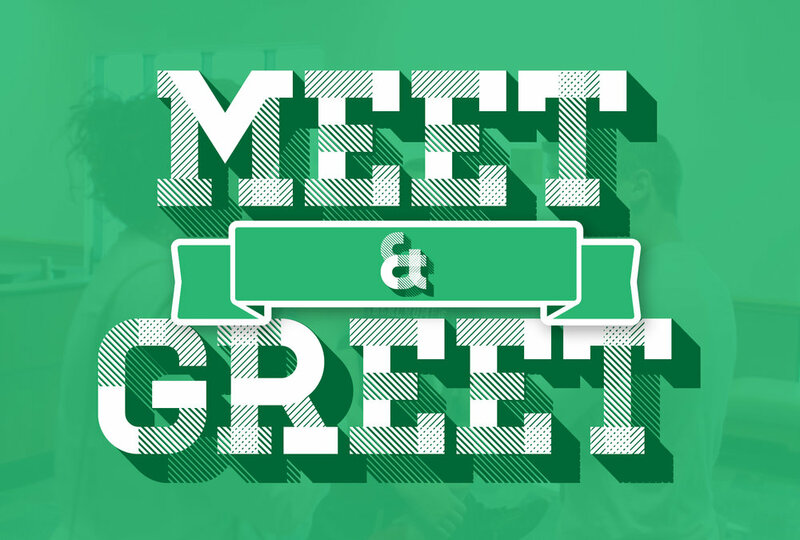 2019 Meet and Greet's: Sunday's, at 9:30 AM in Overflow Room. If you’d like to learn more about how our church functions, you are welcome to attend this class. 2019 Classes: 9:00 AM in the Overflow Room (in English) and 6:30 PM (en Español) - Sign Up Here! We love our volunteers! Every year we honor them with our Annual Volunteer Appreciation Dinner. All the departments and ministries of White Horse Christian Center are supported by the many gifted and faithful volunteers who commit their time and energy serving in the house of God. There are many opportunities to get involved in serving at White Horse Christian Center: helping to prepare and serve meals at conferences, cleaning and helping maintain the facility, running video cameras, and/or ministering to the children in the nursery - just to name a few! We believe in body ministry, meaning God uses us all and our particular giftings to minister to Him and to others. Check out our list of ministries here at WHCC underneath the Ministries tab.